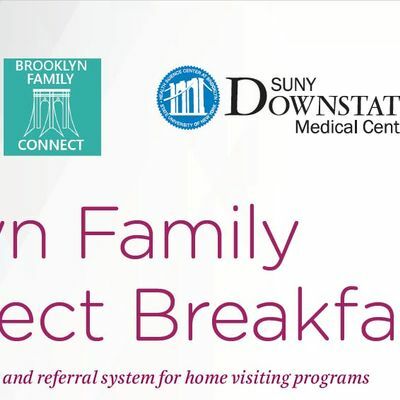 Brooklyn Family Connect brings together health care systems, social service agencies, and community-based organizations in an innovative collaborative to connect Brooklyn families to high quality home visiting programs. Our mission is to build a strong, comprehensive collaborative among community-based organizations, medical providers and community members to create an efficient Coordinated Intake and Referral System to facilitate access and utilization of high quality home visiting and other services. Coordination and collaboration among maternal, infant, and early childhood home visiting programs and medical providers.